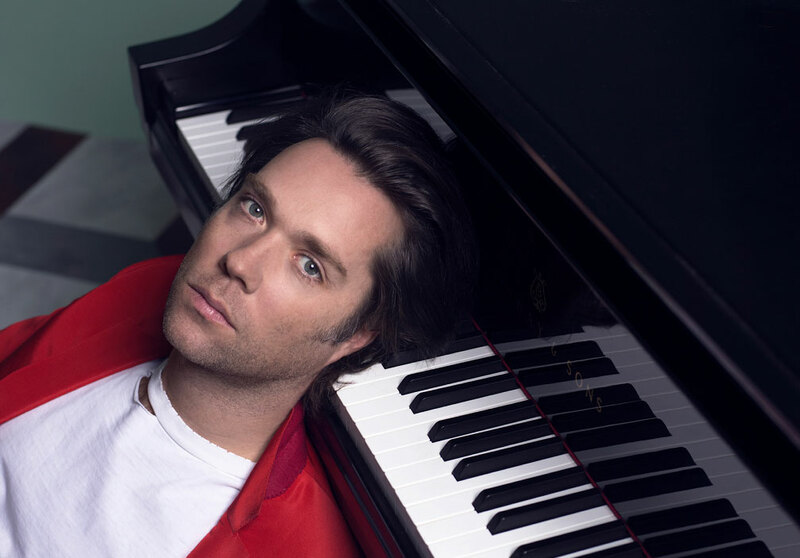 Star composer, musician, and singer Rufus Wainwright has been called by Elton John, “the greatest songwriter on the planet.” Mr. Wainwright has starred at Carnegie Hall, Radio City Music Hall, Covent Garden Royal Opera House, the London Palladium, the Hollywood Bowl, Royal Albert Hall; among his ten albums is the Grammy-nominated Rufus Does Judy at Carnegie Hall, in which he performed the entire Garland farewell concert album. He has also performed with some of the world’s leading orchestras, worked with director Robert Wilson on Shakespeare’s Sonnets, and collaborated with artists such as Robbie Williams, Elton John, Paul Simon, Antony Hegarty, David Bryne, Joni Mitchell, Guy Chambers, and Boy George. His acclaimed first opera, Prima Donna, premiered at the Manchester International Festival in 2009. A second opera, to premiere in 2018, has been commissioned by The Canadian Opera Company. A reception for ArtsArenaPLUS members with the artist follows.